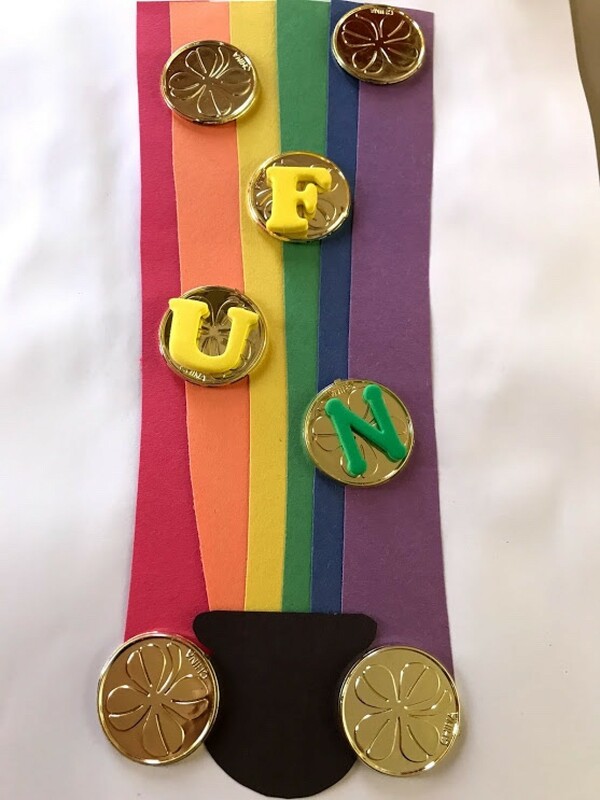 This is a fun children's craft that can be used for learning basic rainbow colors, letters, and words. This is a guide about making rainbow pot of gold activities. 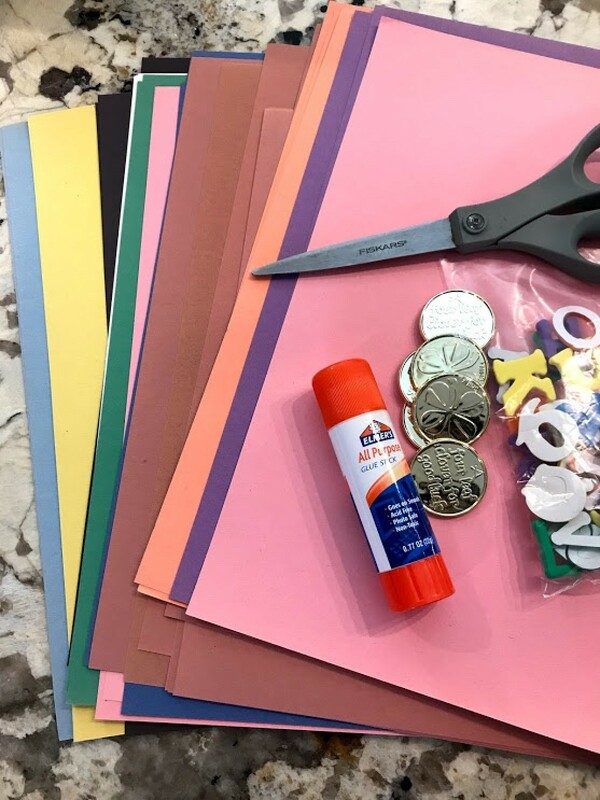 This is an easy yet fun and colorful craft that doubles as a learning activities for kids. 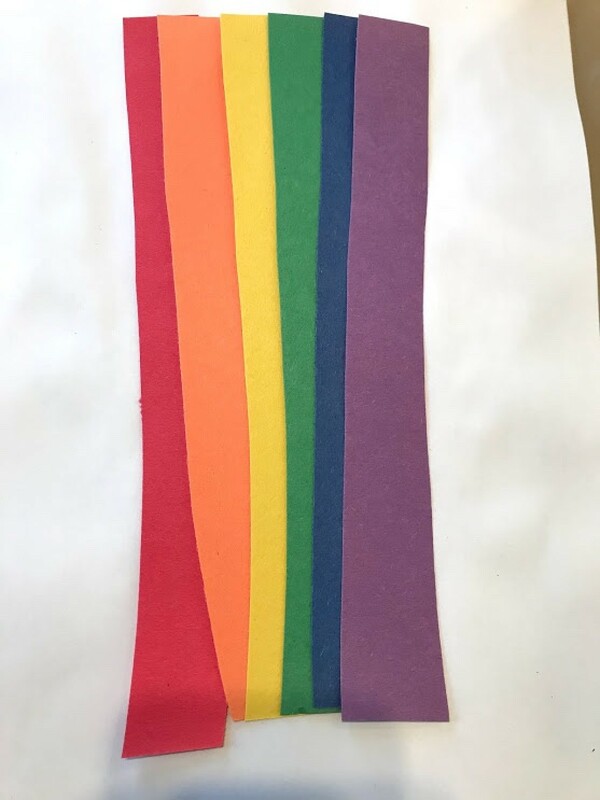 It is a fun way for learning, basic rainbow colors (red, orange, yellow, green, blue, and violet). Though there is actually indigo, that is a more advanced color/word to learn for now. 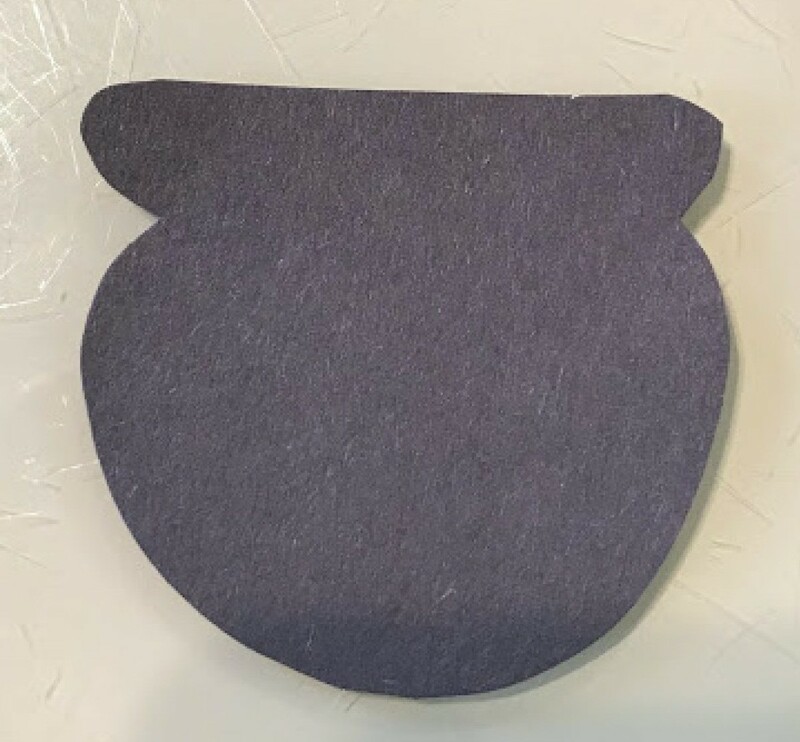 It is also a fun way of learning words, creating words, and spelling with the alphabet foam stickers over faux gold coins. 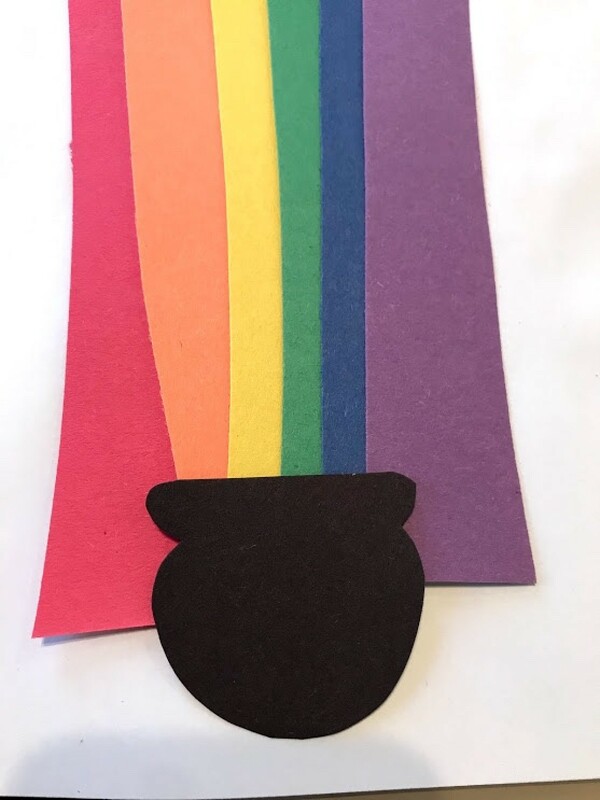 Prep craft materials - cut strips of paper resembling rainbow colors (red, orange, yellow, green, blue, violet) and cut out a black pot. Position and glue down the pieces on white paper. 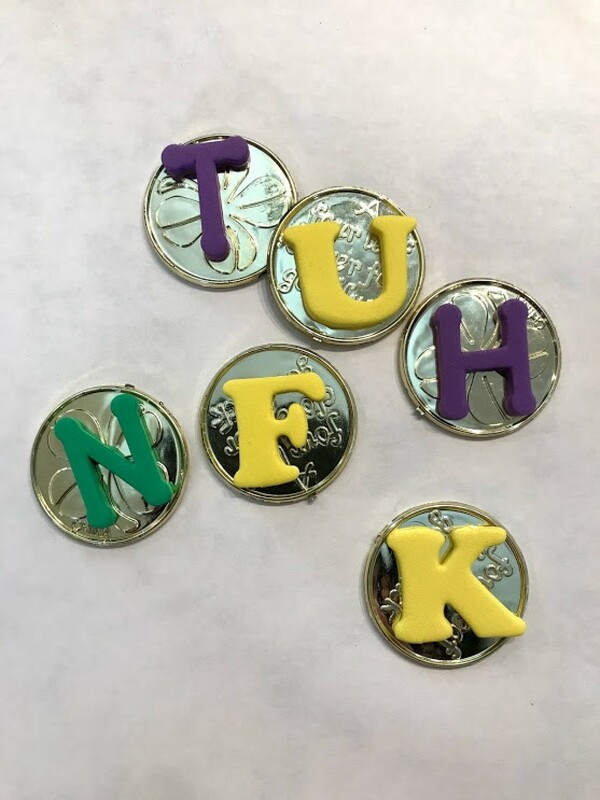 Add foam alphabet letters to gold coins. Ready for your child to play around/make new words, or do a spelling lesson. Lots of activities can be done with this craft and activity.